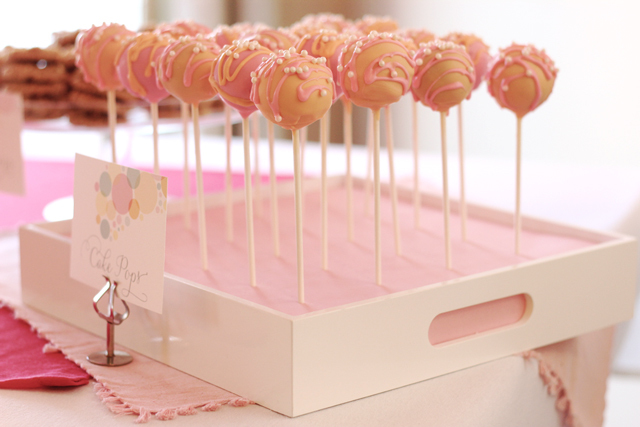 This READY TO POP BABY SHOWER submitted by Cristina Prusz of Le Partie Sugar is so fun! 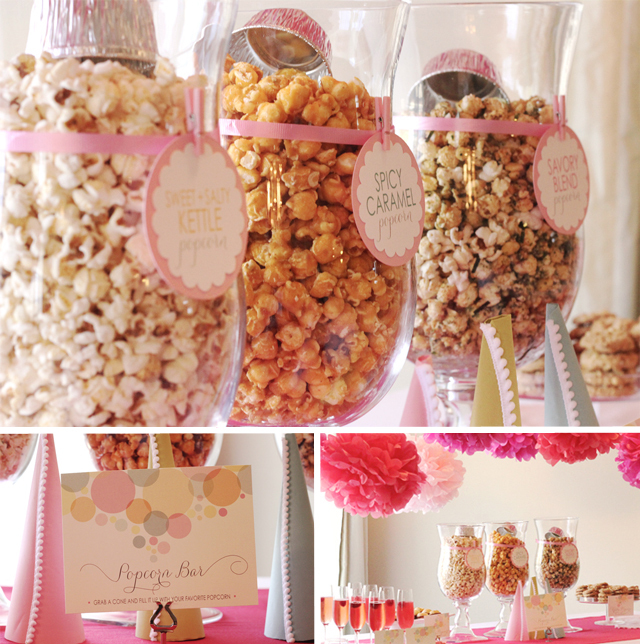 Such a cute baby shower theme! 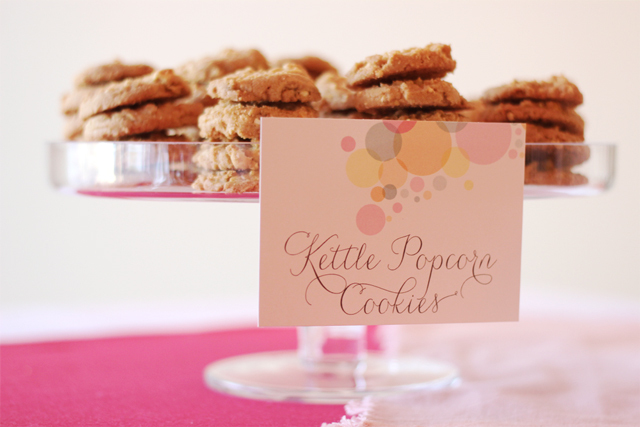 Here is what Cristina had to say about the shower-- "Once my girlfriend shared the news she was expecting her second little baby, I immediately contacted our mutual friend Jen (of www.shopsnughaven.com ) and we started planning a little sprinkle that centered around the expectant mama's love of popcorn! I absolutely adore this! 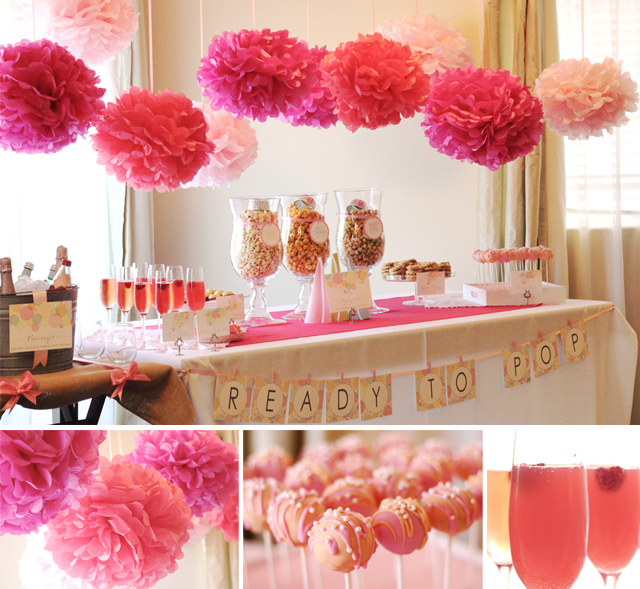 The theme is darling, the printables are absolutely perfect, and the entire thing is charming! 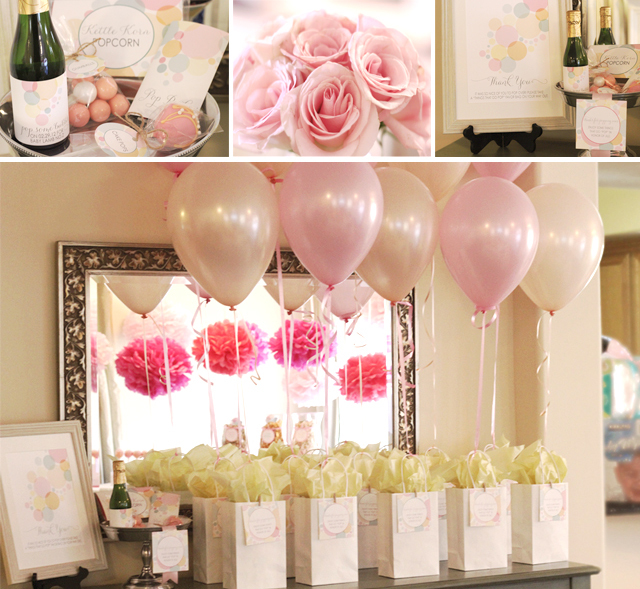 What a beautiful and fun execution of a baby shower!! Such a clever and cute use of the word "pop"